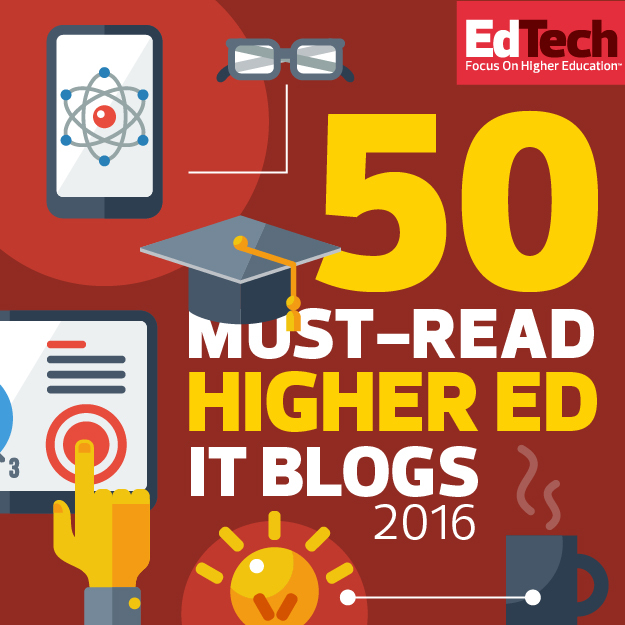 Top Ten | NspireD2: Learning Technology in Higher Ed. Highlights from 680 articles since 2009! Will Pokémon Go inspire learning games?